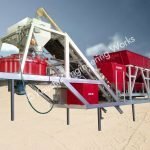 Wet Mix Plant does not exchange off with the nature of mix and production cost. 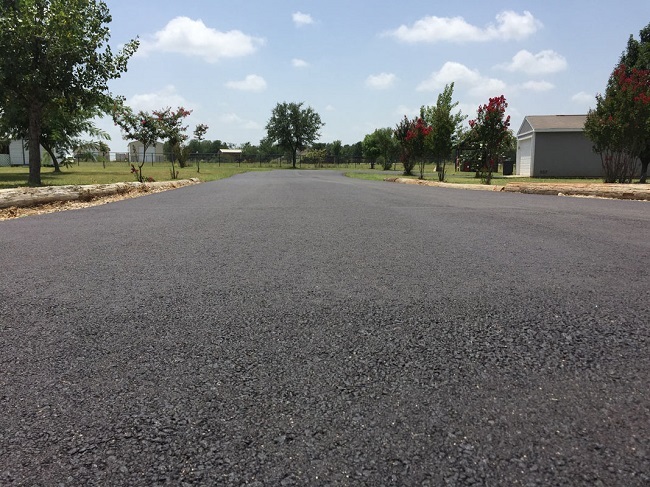 It gives a base to the road progression making the strategy particularly advantageous. 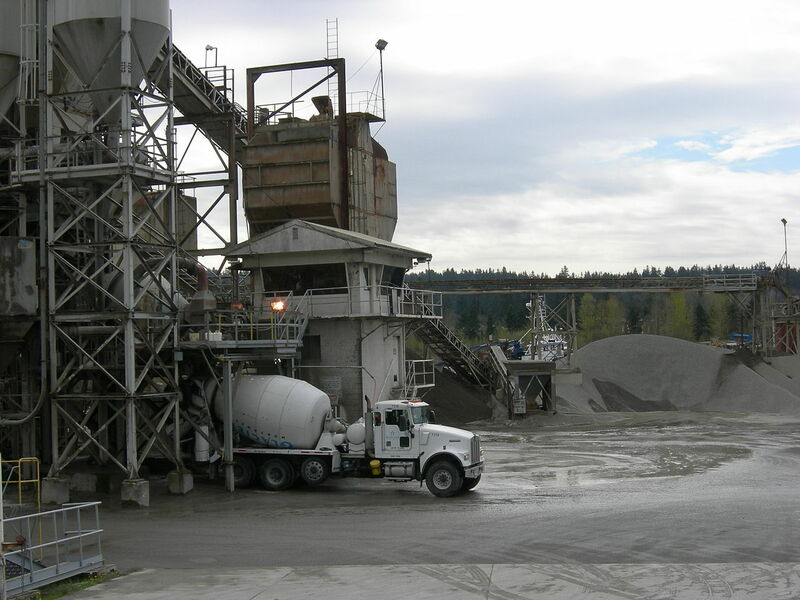 This wet mix plant is made to deal with the vital road improvement essentials. You can get the final outcome by comparable mix without isolation correct proportioning and mixing of totals and included substances. 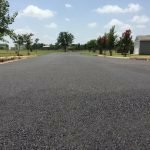 It offers faultless benefit for your venture with basic additional and conceivable accessory gear for correct metering of included substances like cement, lime etc. Wet mix plants are accessible in versatile and stationary models. The best mechanical design worked into the item seeks for uniform mixing without detachment, correct proportioning and blending of aggregates and included substances. 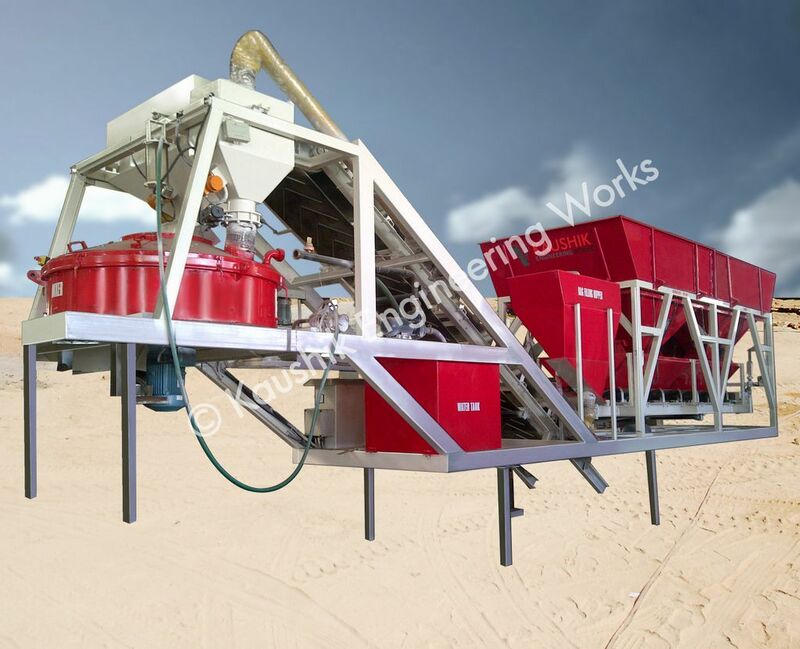 The wet mix plant conveys precisely mixed cold mix, emulsion treated mixes etc. It is efficient and can be easily maintained. The most recent and worldwide procedures embedded into the hardware parts. Highly Accurate Aggregate and Additives Feeder. Spare parts with well being and affirmation. 4 – Bin Feeder is of single chassis construction. At each Bin a spiral opening is given which can be opened in any position to control the aggregate stream. Individual endless belts are given, underneath the gates to release material onto the gathering belt. On the slinger transport, a solitary deck vibrating screen is given to expel oversize aggregate got from the 4-bin feeder. Slinger Conveyor is an inclined conveyor with 600 mm. 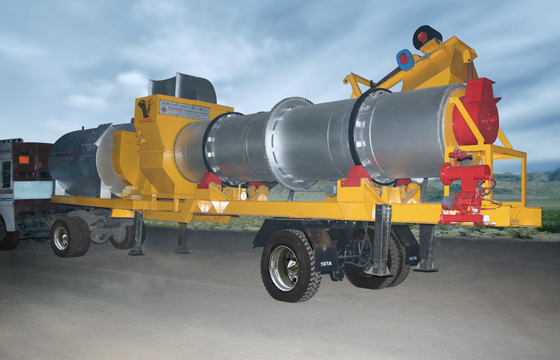 The wide belt that is mounted on idlers that get the aggregate from the gathering conveyor and nourishes it to the pug mill. A twin-shaft pug mill mounted on antifriction bearing gives a snappy, persistent and homogeneous mix of aggregates and added substances. One/Two Water Tanks of 15/20 MT. limit each is given, created from steel plates with sewer vent, flowmeter, pump and so on. Mineral Filler is constructed from steel plates, it bolsters the required amount of added substances to the pug mill. This Compartment is a completely programmed Control Panel, is accommodated controlling the quantity and nature of creation with the operator sitting in Air-conditioned solace. 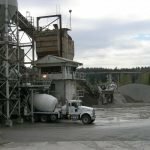 For any Information regarding Wet Mix Macadam Plant, please get in touch with us.